faithhaller.com: Think Pink, Think IDG! Special Offers for a Great Cause. Think Pink, Think IDG! 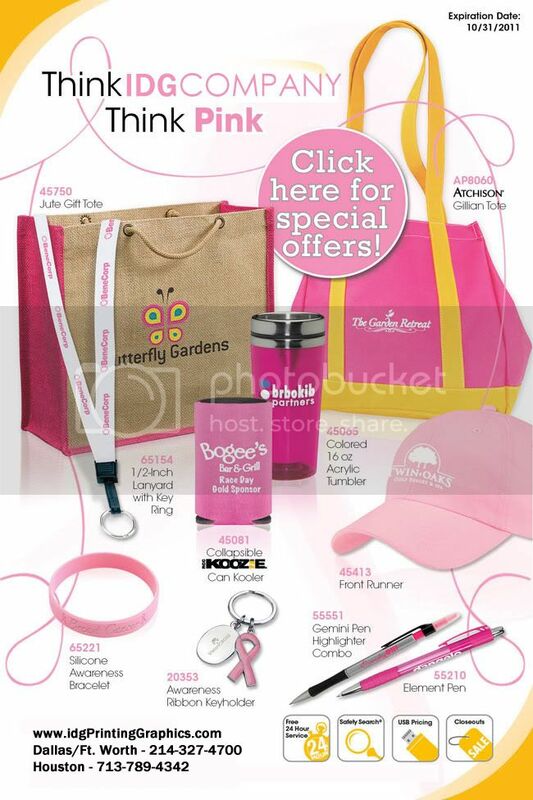 Special Offers for a Great Cause.